Land Manager Phil Pannill will discuss the natural resources and various types of land and landscape management activities at NCTC. He will also describe some of the challenges we face and how they are being addressed and could be improved upon and the opportunities for Friends of NCTC to play a role. Phil Pannill spent much of his youth in the outdoors, which led eventually to West Virginia University and a degree in Forest Resource Management. He worked as a Forest Ranger and Forester with the Maryland Dept. of Natural Resources – Forest Service, performing a variety of duties in the southern and western parts of the State. Much of his career with Maryland was serving as the Watershed Forester for Western Maryland in connection with the Chesapeake Bay program. In 2008 he was hired by the U.S. 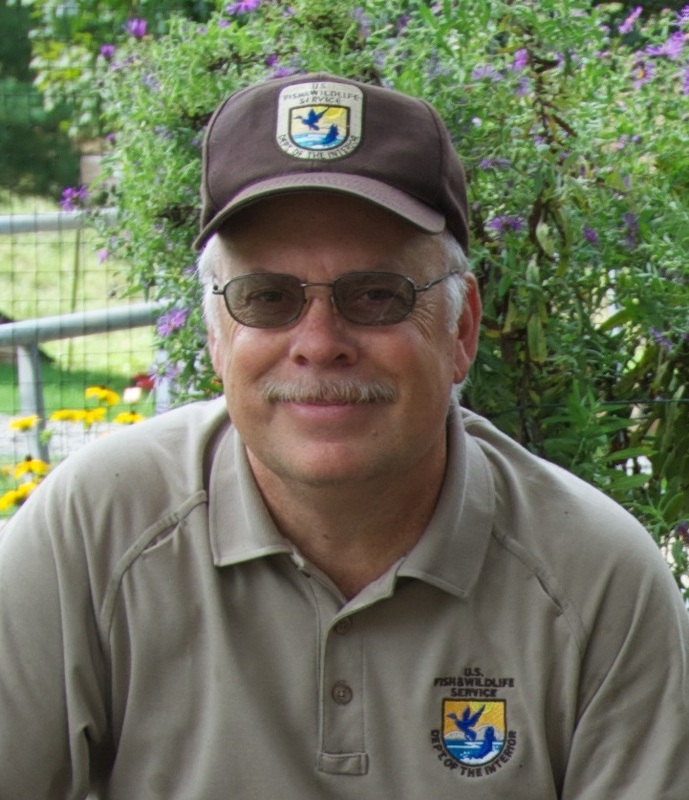 Fish and Wildlife Service as the first full-time Land Manager at NCTC.